Released 2016. Produced by Seth Farber. Co-Produced by Leslie Nuchow. 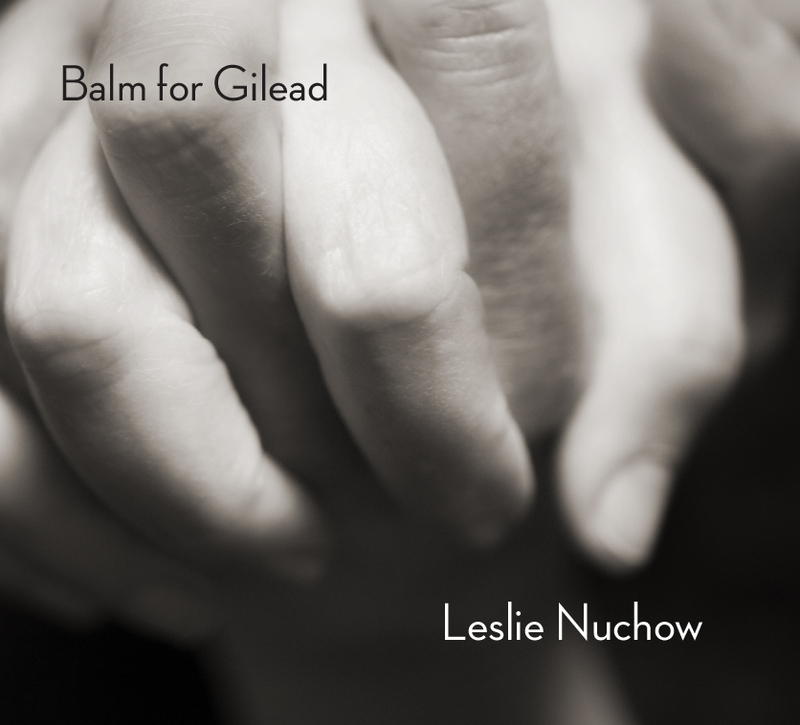 Balm For Gilead is available for purchase at iTunes. Buy the actual CD, which includes a beautiful 16-page booklet featuring original photographs, lyrics, studio shots, and other special treats. Released 1998. Produced by Leslie Nuchow & Marilyn D'Amato. Tenderland is available for purchase at iTunes.